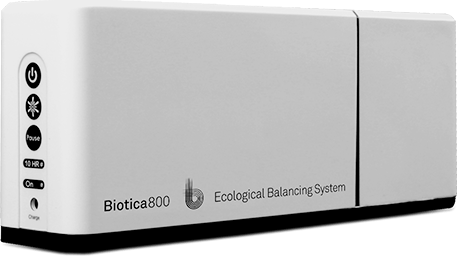 L. Bulgaricus is one of the first probiotic strains ever studied. 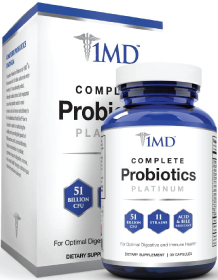 The Russian Nobel Prize winner, Ilya Mechnikov, first isolated Lactobacillus Bulgaricus around 1882 when he discovered the probiotic’s role in beneficial digestion. Ilya Mechnikov found L. Bulgaricus in fermented sour milk. He attributed the longevity of the Balkans people to their consumption of sour milk, fermented foods and the L. Bulgaricus probiotic that was in these foods. Here is an article on probiotics side effects. Jain PK, McNaught CE, Anderson AD, MacFie J, Mitchell CJ. Influence of synbiotic containing Lactobacillus acidophilus La5, Bifidobacterium lactis Bb 12, Streptococcus thermophilus, Lactobacillus bulgaricus and oligofructose on gut barrier function and sepsis in critically ill patients: a randomised controlled trial. Clin Nutr. 2004 Aug;23(4):467-75. Mater DD, Bretigny L, Firmesse O, Flores MJ, Mogenet A, Bresson JL, Corthier G. Streptococcus thermophilus and Lactobacillus delbrueckii subsp. bulgaricus survive gastrointestinal transit of healthy volunteers consuming yogurt. FEMS Microbiol Lett. 2005 Sep 15;250(2):185-7. Dimitonova SP, Danova ST, Serkedjieva JP, Bakalov BV. Antimicrobial activity and protective properties of vaginal lactobacilli from healthy Bulgarian women. Anaerobe. 2007 Oct-Dec;13(5-6):178-84. Kano H, Mogami O, Uchida M. Oral administration of milk fermented with Lactobacillus delbrueckii ssp. bulgaricus OLL1073R-1 to DBA/1 mice inhibits secretion of proinflammatory cytokines. Cytotechnology. 2002 Nov;40(1-3):67-73. Here is the first scientific publication for LB bulgaricus. Dr Stamen Grigorov is a Bulgarian scientist. Grigoroff, Stamen. Étude sur une lait fermenté comestible. Le “Kissélo mléko” de Bulgarie. // Revue Médicale de la Suisse Romande. 1905. Thank you so much for posting the reference to that seminal scientific research.